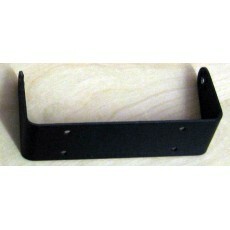 New aftermarket replacement mounting bracket to suit 9323/9360/9780 remote head. Powder coated for long life. Nigh on impossible to get hold of elsewhere.